Ah, Dobies. Tough on the outside, soft on the inside, which is why Turtle makes such a fine name. But if you’re looking to tap into his German ancestry, don’t forget the classic Doberman dog names like Otto or Brigitta. 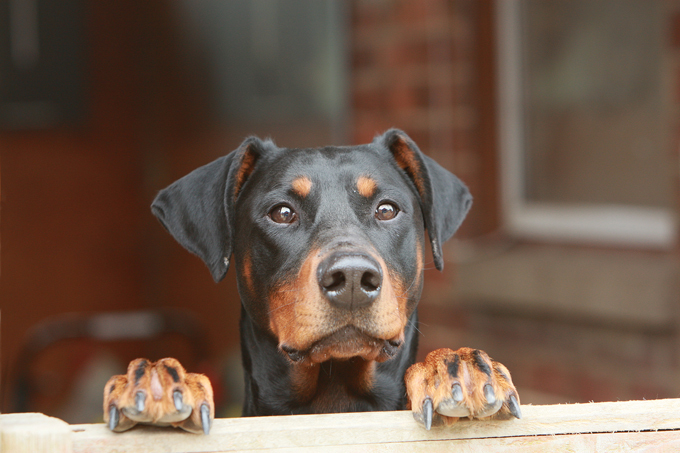 Do you have a favorite Doberman Pinscher dog name? Post a comment and add it to our list!